In steel plants, there are many material handling requirements for the production procedure. The supply of raw material, coal and handling of end product, all procedure require efficient material handling unit of different capacity. We are marked as leading manufacturer and exporter of EOT cranes for steel plants. 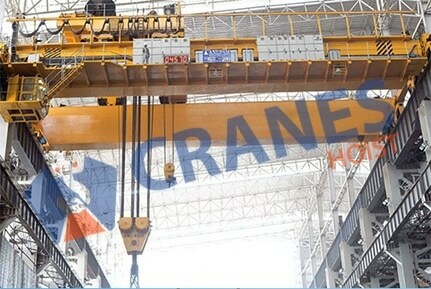 By understanding particular requirements of lifting and moving of various materials and products, we have designed accordingly the crane systems that suitably work in the workshops. 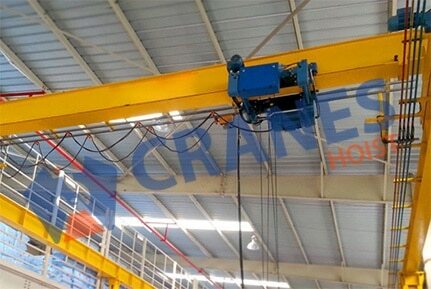 In steel plant there is flame proof cranes are required for varied procedure. Our series of EOT cranes for steel plants are preferably used for its reliability and durability. 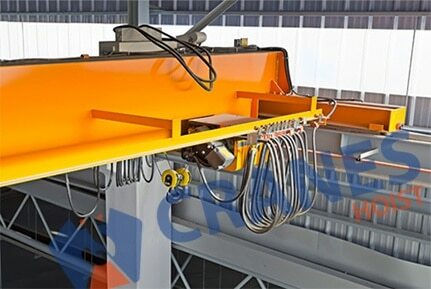 We also offer flame proof EOT cranes for steel plants.